Stay up to date with NSA events and happenings! 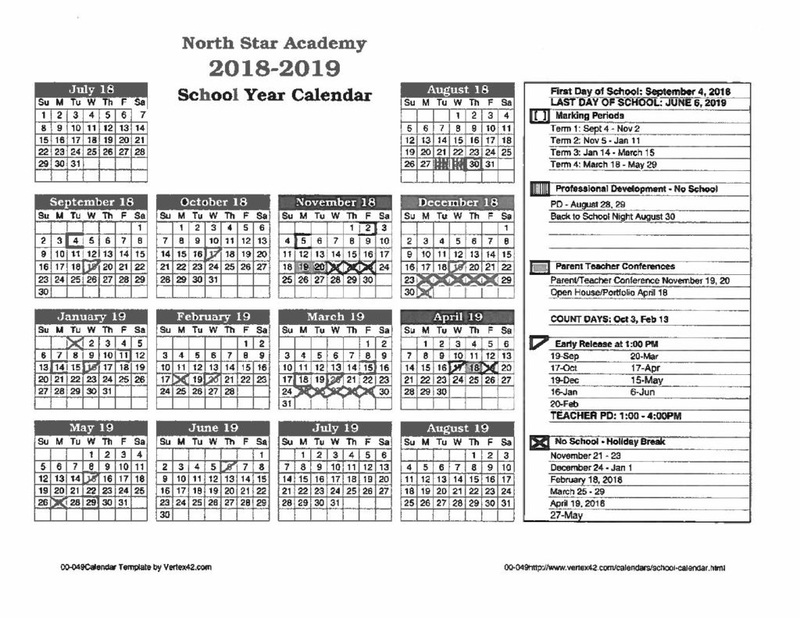 Keep up to date with all of the events and fun things happening at North Star Academy! Here you can expect to see all events at NSA. Professional development days, holidays, marking periods, parent teacher conferences and more! This will be the most up-to-date area to view NSA’s calendar of events so please be sure to check it often as dates & times may change. Download the academic calendar here!